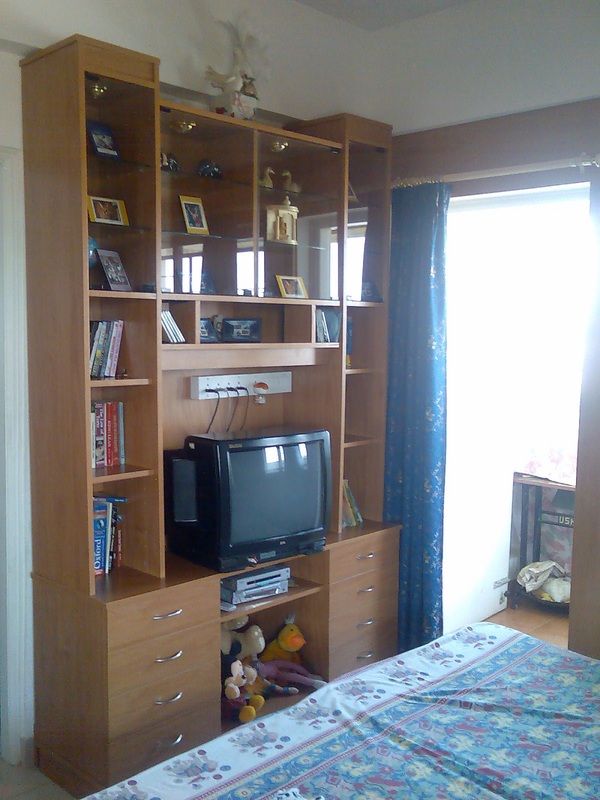 A wardrobe is a standing closet used for storing clothes. Many people argue that wardrobes are different in use and style of closets, but they were created by the French to be used as a closet. Kitchen cabinets are the built-in furniture installed in many kitchens for storage of food, cooking equipment, and often silverware and dishes for table service. Quality is a perceptual, conditional, and somewhat subjective attribute and may be understood differently by different people. Customer satisfaction is a measure of the degree to which a product or service meets the customer’s expectations. Is a term frequently used in marketing. 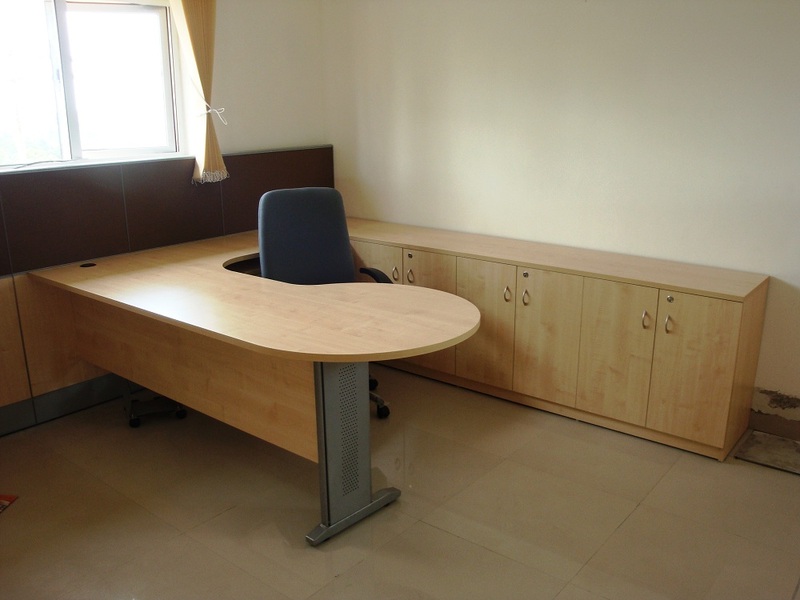 AB’s was setup in 1989 to manufacture Office furniture for Industrial and Office use. It is situated in Hebbal Industrial Area at Mysore. Focusing of manpower utilization and effective administration enables a company’s leadership to run efficient operations. Our company gives adequate delivery of products. For covering long distances we arrange for appropriate delivery facilities for the customers. We provide you best designed products where our designers work in coordination with clients to understand their requirements & design accordingly. Good machines and automation leads to better products. We strongly believe in quality as we feel that it is the only way we can beat the competition & win the confidence of our customers. Such a room is sometimes called a front room when it is near the main entrance at the front of the house. A wardrobe is a standing closet used for storing clothes. Many people argue that wardrobes are different in use and style of closets. Customer satisfaction is a term frequently used in marketing. Customer satisfactorily in service and is suitable for its intended purpose. Wardrobe is the name given to a room in which the wall-space was filled with closets and lockers. It includes storage of food, cooking equipment, silverware and dishes for table service. Showcase is a glass case used to display objects in a museum or shop. 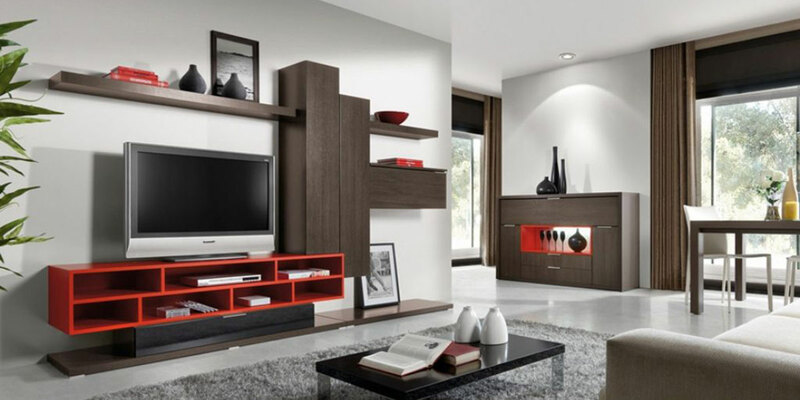 Excellent collection of TV Cabinets are available here with soft finishings. Modern dressing table with Mirror frame and tool are available with best quality. 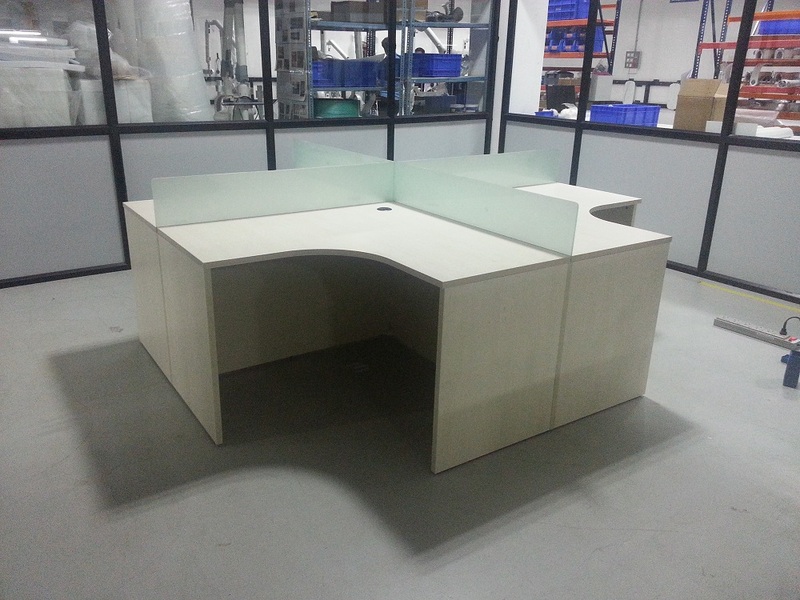 Beautifully designed study tables are available. Spaces are also provided for keeping books. Good inputs leads to good products therefore we buy all our raw materials and hardware items from well-known reputed companies in India. Manufacturers of modular kitchens in Mysore. Many people argue that wardrobes are different in use and style of closets. 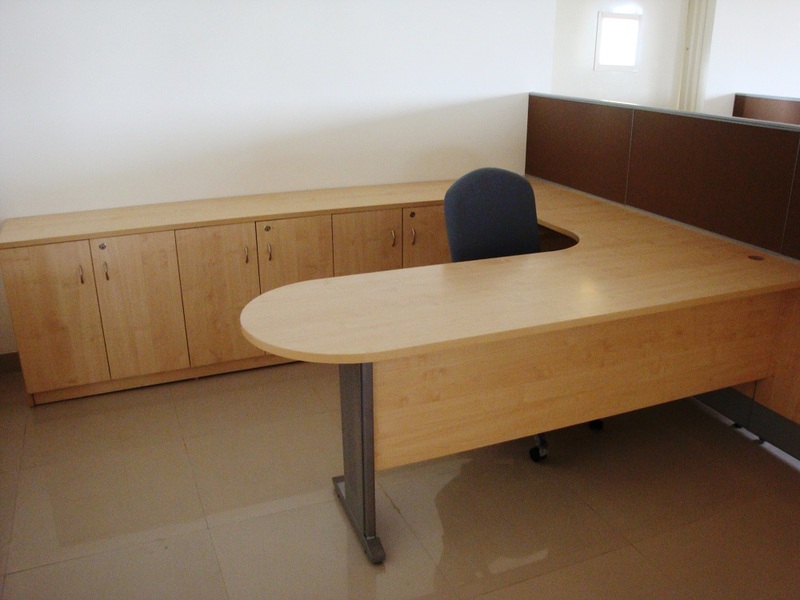 Office furnitures like tables, chairs, wardrobes, showcases are available here with soft finishings.